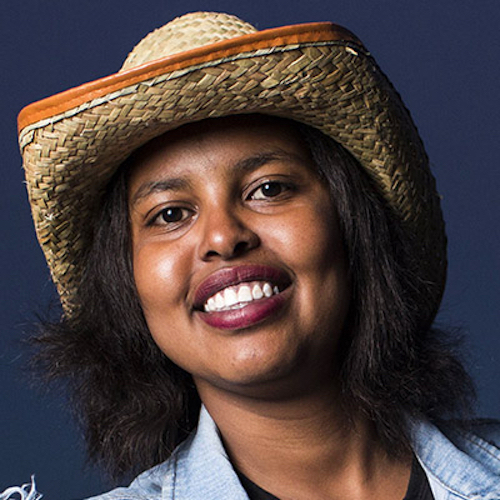 Hani Abdile is a writer and spoken word poet who fled the civil war in Somalia, made her way to Australia by boat, and spent 11 months on Christmas Island. She has received numerous awards for her community work and achievements. Her first book I Will Rise was published in 2016 to critical acclaim.